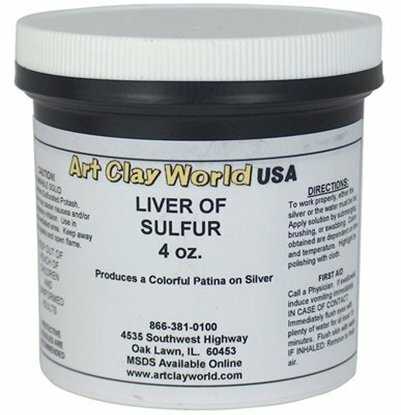 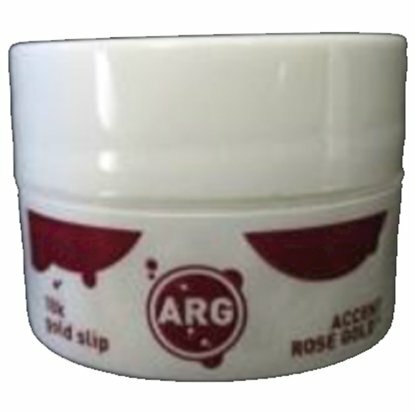 To oxidize your metal clay pieces.This product is safe for Air Mail. 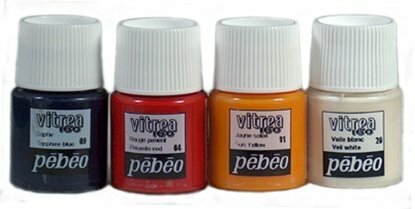 Vitrea 160 Four Color Pack - This package contains one 20ml jar of Veil White, Sun Yellow, Sapphire Blue, and Pimento Red paint. 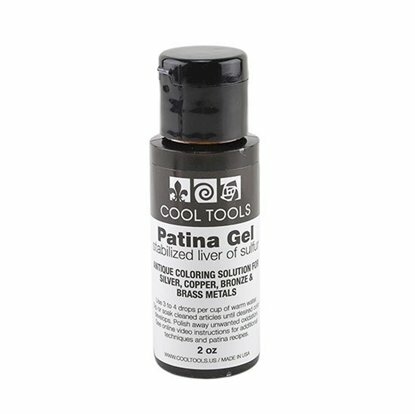 Vitrea 160 is a great new way to add color to your Art Clay Silver creations. 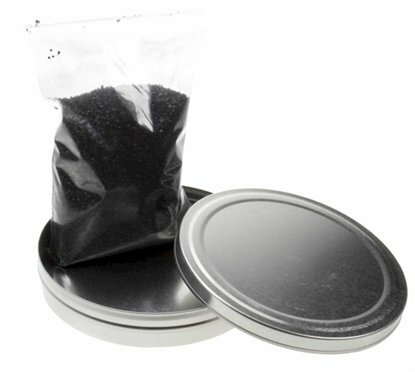 This permanent paint bakes at 325ºF in your home oven!